We’re lucky to work with clients that we’re passionate about. Everyone should be so lucky to believe in what they do every day, and it makes pitching busy reporters a lot easier when you’re excited about what you’re telling them (and you don’t have to call anything a “bespoke app”). 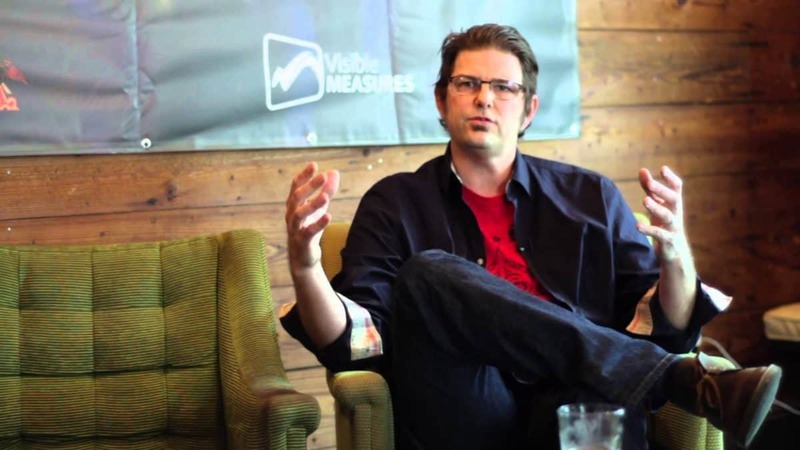 Threshold Interactive‘s John Montgomery has been on a tear, discussing why his job is so f**king awesome on the Effies blog, ruminating innovations in video with Visible Measures at SXSW, celebrating Threshold’s milestone ten-year anniversary and prepping for his panel on “Building Audience, Building Buzz” at Digital Hollywood on May 5 (go see him speak if you’re in L.A.). Transition Entertainment and William “Billy” Butler signed a first-look, multi-platform deal with Film Roman (aka the rad people who help bring you “The Simpsons”). His brilliant live stage show in L.A., “The Chuck Rivers Show,” was selected for the second year in a row to be in The Groundlings’ Anniversary Show on May 8. Get tickets while you still can. San Francisco non-profit Kearny Street Workshop hosted their second successful “Dumpling Wars” fundraiser. Oakland Local was on the scene and wrote an event recap so good, it made us hungry for dumplings again. Arizona startup Mobi Pizza launched their online ordering service to enable pizza shops of all sizes (not just those big chains with their cardboard pizzas) to provide online ordering for their customers. They’re helping the Davids compete against the Goliaths. And finally, our beloved Kihon Games launched their brilliant CCG/tactical strategy game “Conquest of Champions” on early access Steam. See you on the battlefield! In an industry based solely on getting a message out to people, new technology has turned the PR world upside down and which way out. With the ever-growing social media presence in PR, things are not as simple as they once were, and we’re not just talking about the increased use of Twitter, Facebook and Instagram among PR professionals and brands themselves. Unlike the advertising business, where attention is bought, PR is the act of getting earned media attention, but the “earned” part is suddenly not so black and white. If you see a Youtube video with thousands of views, you would immediately think that this video is getting attention for a reason. Maybe it’s awesome, maybe it’s hilarious, maybe it has cats, or maybe someone paid for view counts. 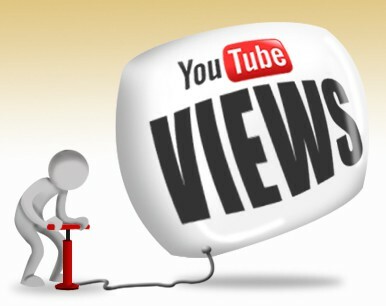 Indeed, places like Swenzy and GigaViews allow people to buy YouTube viewers, instantly boosting their videos. Other popular sites to do so include socialsbox.com and viewsaccelerator.com. The same can be said for Instagram. With the use of Instaliker, LikeBooster and +Like, Instagram users can simply buy both followers and likes, which boosts their pictures and in turn, their credibility. It’s time for the general public to recognize all the tricks and shortcuts that are going on. In an industry that is supposed to help individuals, causes and companies gain attention, is this unethical? Is boosting your viewership through money turning PR into nothing more than another form of advertising? Many have argued that buying up video views or followers is deceitful and unethical. PR is supposed to be strategic and tactical, but these services that allow people to buy attention could become a detriment to the industry. Despite the many legitimate critics and the many bad PR professionals who saddle the profession with a negative reputation, PR is supposed to be authentic and truthful (don’t laugh, we really believe this). However, one could also argue that it’s no longer about having great content when no one can view it in the first place without paying to play. With Facebook charging brands for posts to be seen by their fans, and YouTube being nearly impossible to grow organically (without the addition of cats, of course), someone has to game an already gamed system. So don’t look at a video’s view count or an Instagram account’s astronomical number of followers, look at engagement and how many people are sharing that content, and how many people are talking about it. Nowadays, that seems to be the only true barometer of “viral” success. On the heels of Eat24’s awesome blog post decrying Facebook’s latest changes to brand pages and the end of the free brand page ride, many brands are wondering just how much they’ll have to pony up to get their posts served to their audience. 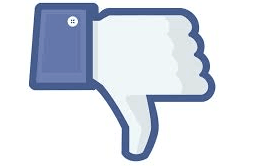 While Facebook hasn’t exactly been free for a long time for most major brands, small businesses and startups are obviously the most affected by the death of the organic reach. Brands will have to add an amount that could be anywhere from $10 to $1,000 a day just for their posts to be seen, let alone liked or shared. So much for Facebook leveling the playing field. Does this mean that brands will take Eat24’s cue and flee what has become the most cost-effective brand advertising platform? Not yet. Frankly, there really isn’t a better alternative to the flexibility and reach that Facebook offers. While Twitter looks to be the frontrunner, their ad effectiveness is still unproven (and we’ve used it with diminishing esults). Snapchat is too nascent, Vine is too quirky, Pinterest too limited in demographic targets. Until the new Facebook comes along, the MySpace killers will continue to call the shots, and we’ll all have to open our wallets for the pleasure of Facebook’s company. Do you want to devour delicious dumplings to benefit a great cause? 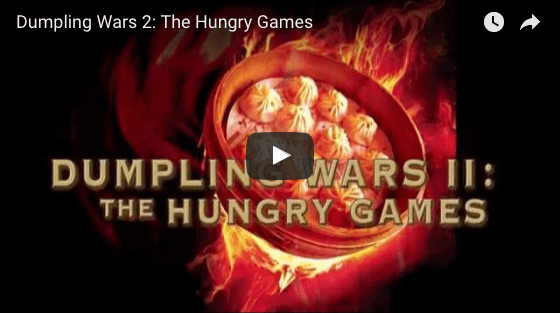 Then grab your elastic waist pants and head to the Oakland Asian Cultural Center (conveniently located by the 12th Street BART) this Saturday, April 12 from 6-9pm to support Kearny Street Workshop with their second “Dumpling Wars 2: The Hungry Games” fundraiser/cooking competition. Tickets are on sale now for $20, all going to a great cause (your stomach and Kearny Street Workshop’s mission). Kearny Street Workshop is based in San Francisco and is the oldest multidisciplinary Asian-Pacific American 501(c)(3) nonprofit. What does that mean? They enable aspiring APA artists to do their thing, supporting the community and building bridges. The judges include celebrity chef David Yeung (Food Network), Penny Baldado (Chef/Owner, Café Gabriela), Saqib Keval (Founder, People’s Kitchen) and YOU. If you need us, we’ll be stuffing our faces with dumplings and kissing up to David Yeung. The odds will definitely be in our flavor.